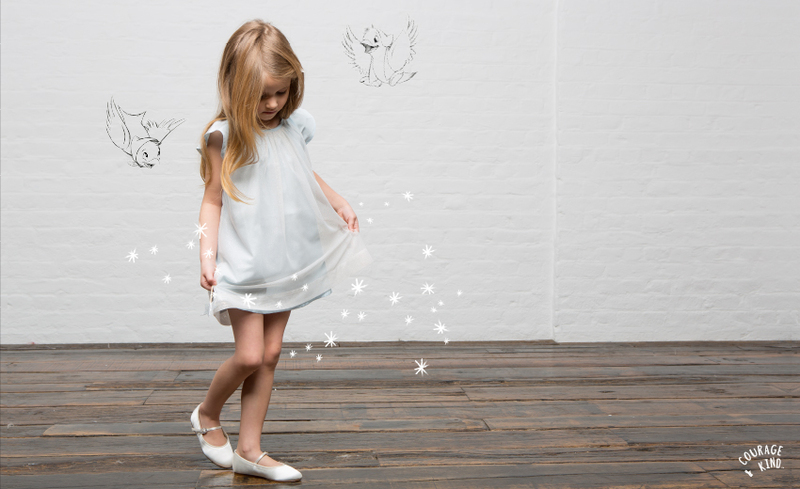 Cinderella Inspired Children’s Fashion Range | life.style.kids. 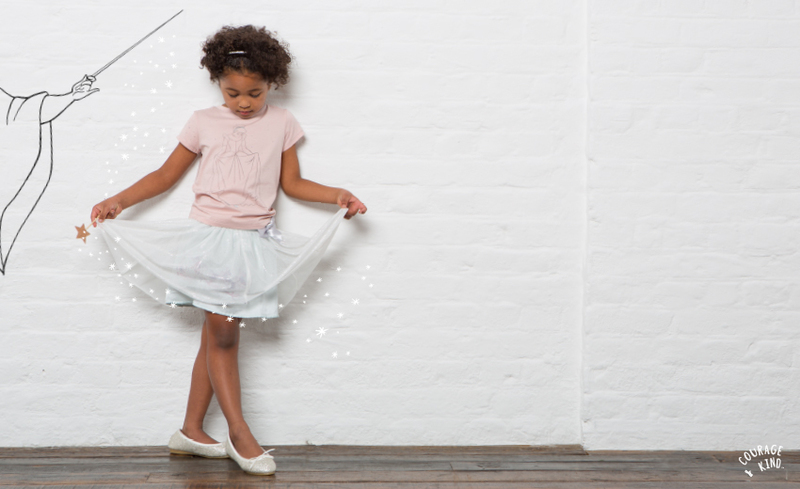 Courage & Kind is a new clothing range inspired by the heritage and magic of Disney. 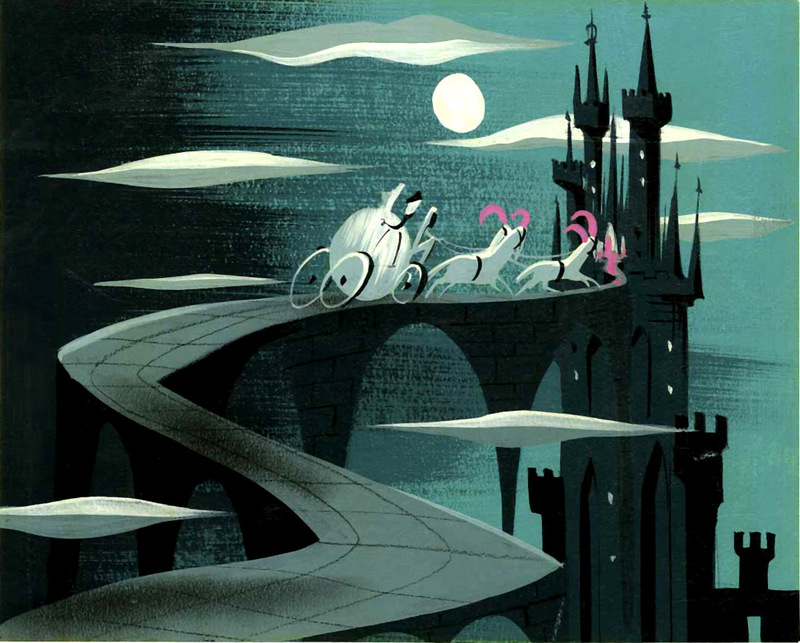 Their first collection is based on artwork from the original Cinderella film, to celebrate the new version that opens this Friday. 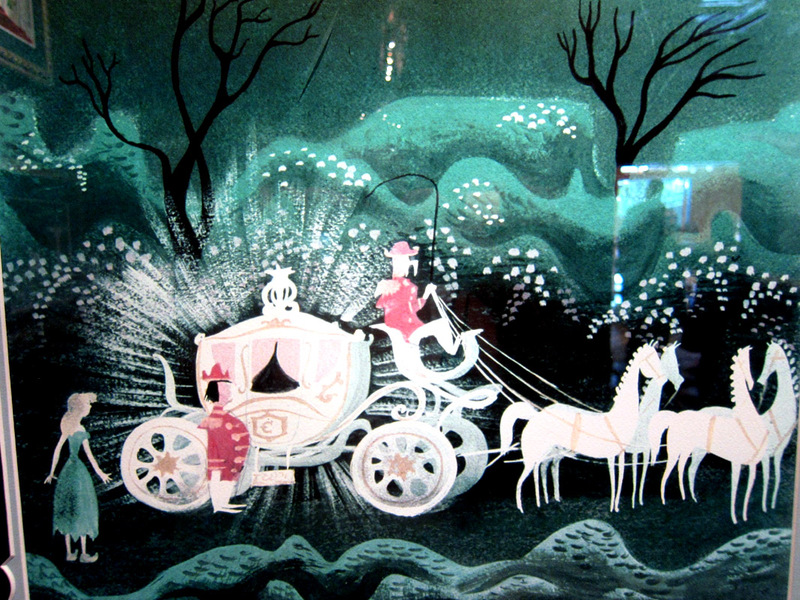 Beautifully made with subtle detailing, the designs are influenced by the original drawings of Mary Blair, who was the creative force behind the 1950 film. The fabrics used in the collection are beautifully soft and very high quality, many with silk trims. 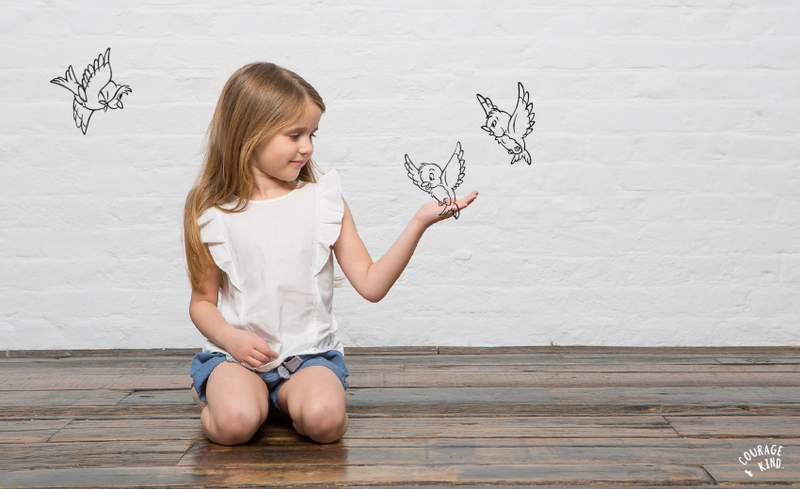 Prices start from around £30 and the size range is from age two to ten. I love that the clothes feel feminine, without being too frilly and I think most little girls (and their mums) will love them. 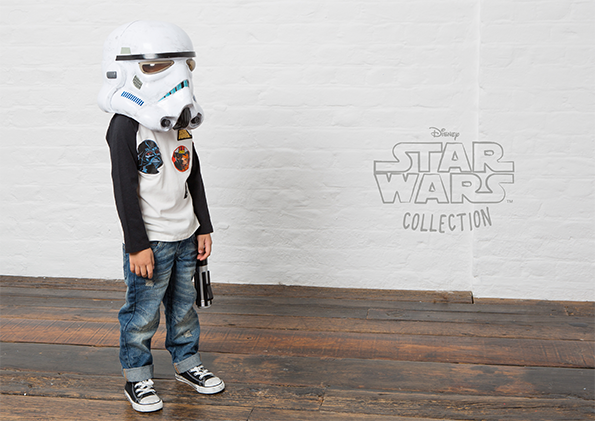 And if Cinderella isn’t your thing – Courage & Kind’s next collection is based on the iconic first Star Wars trilogy. 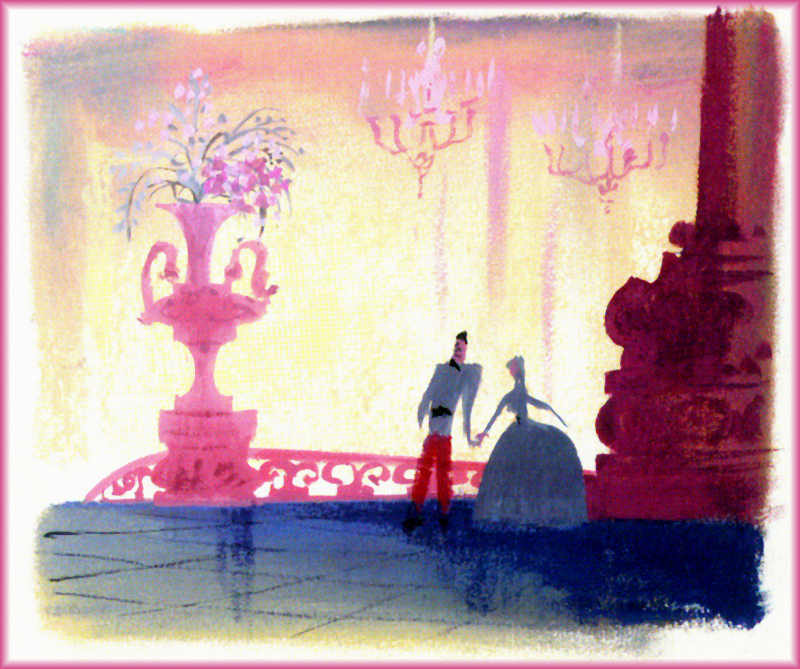 Tags: cinderella, cinderella film, courage and kind, disney, fashion, kids fashion, mary blair. Bookmark the permalink.